Building on the success of its previous editions, this must-have guide continues its popular tutorial approach and brings you a straightforward introduction to developing programs for Linux and other UNIX-style operating systems. 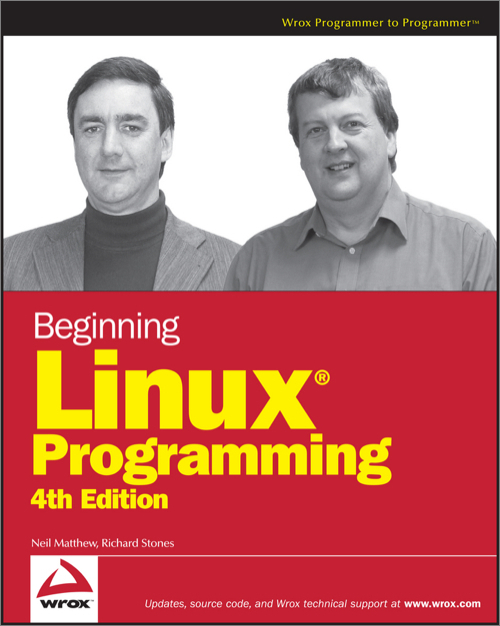 The author duo of experienced Linux programmers covers a wide range of topics to help you learn more about what Linux has to offer so you can maximize your programming time and your use of the Linux system. You'll progress from the basics of compiling programs, linking to libraries, and dealing with terminal input and output to more advanced subjects such as writing applications for the GNOME® and KDE® environments, storing data using MySQL®, and debugging. As each topic is covered, the authors introduce an appropriate programming theory and then illustrate it with practical examples, clear explanations, and a step-by-step approach with the intent that you will learn by doing. You'll quickly evolve from being a Linux beginner to confidently creating custom applications in Linux. This book is for programmers and developers who want to increase their skill level using Linux. Experience in C and/or C+ + programming is helpful.